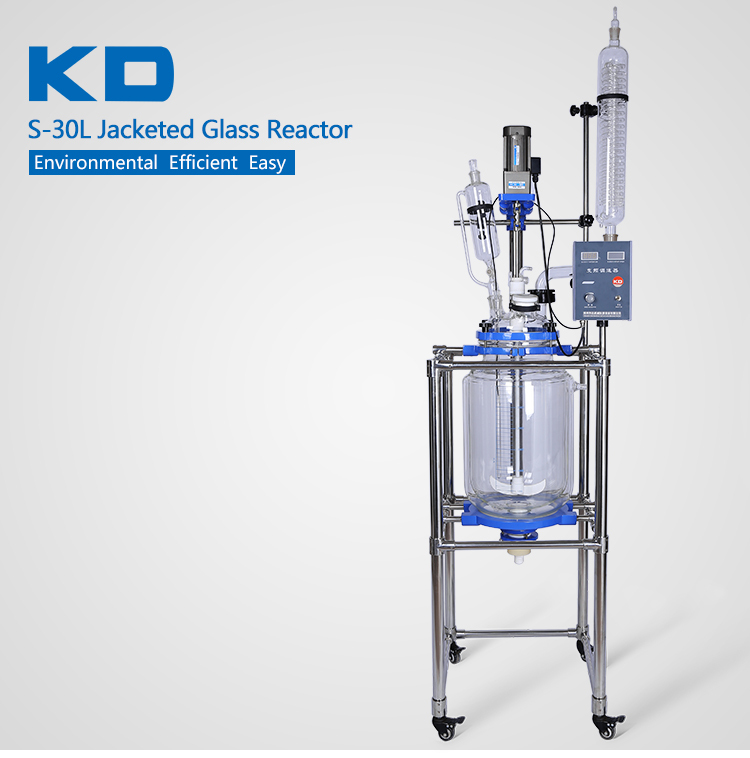 Chemical vacuum glass reflux condenser reactor can do stirring reaction in the inner layer under the condition of vacuum. 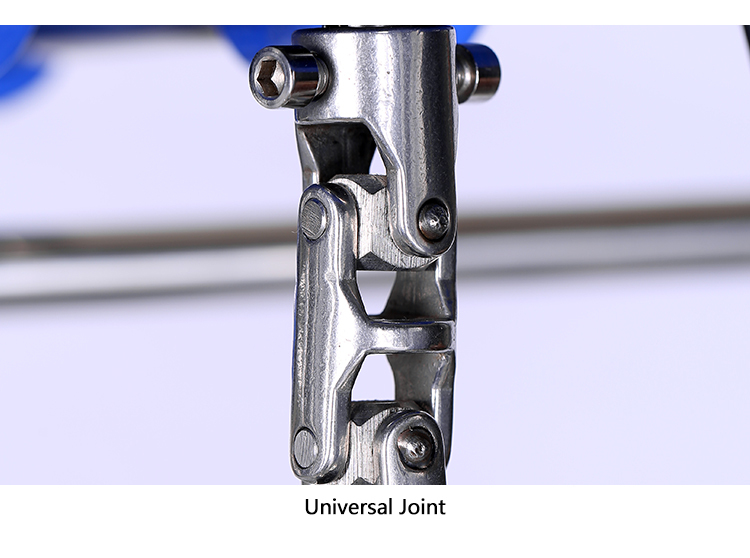 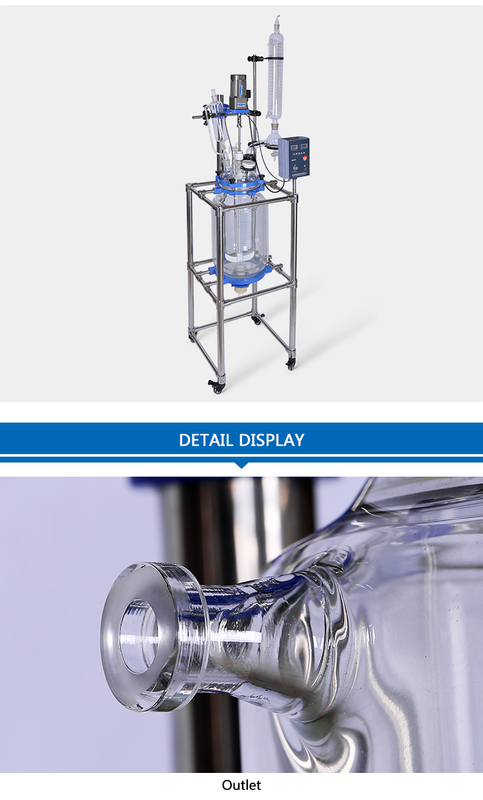 The interlayer can make constant temperature for heating or cooling reaction through the heat or cold source(freezing liquid, water or hot oil). 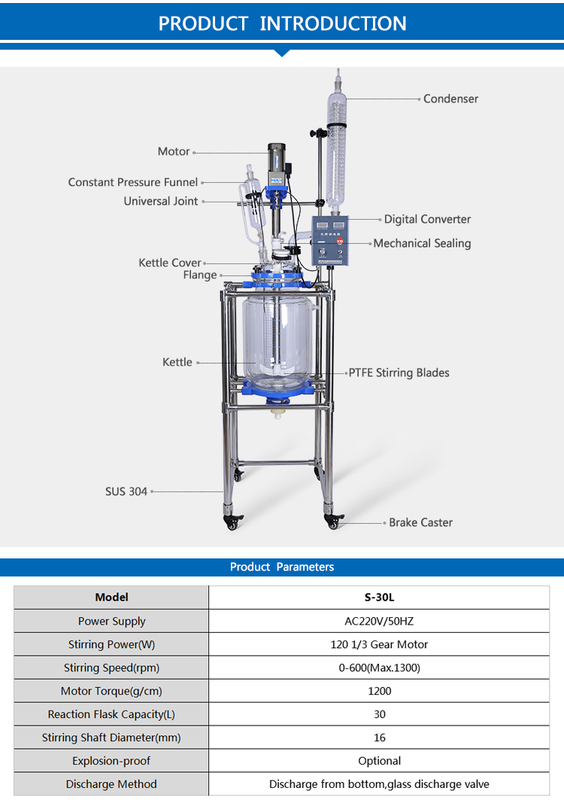 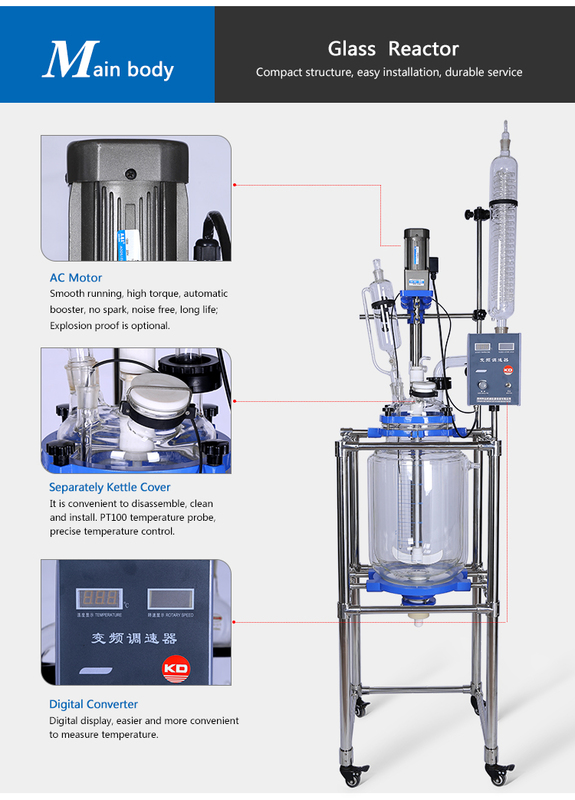 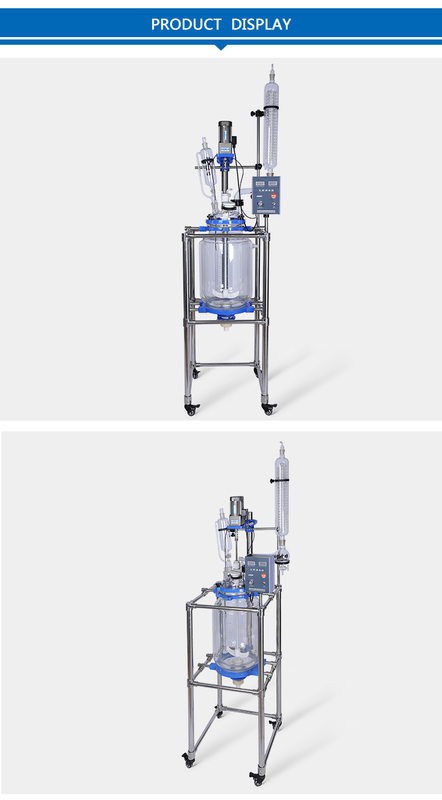 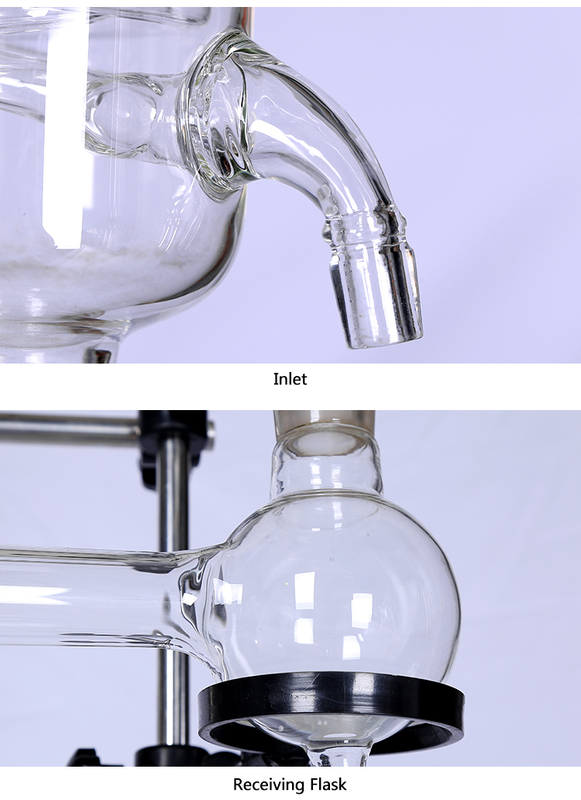 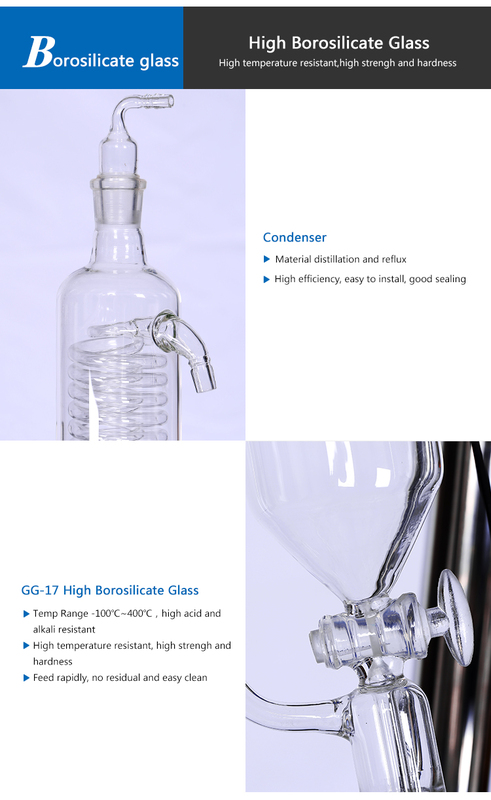 Chemical vacuum glass reflux condenser reactor is widely used in modern refined chemical, biological pharmacy, new material synthesis industry research experiment,etc. 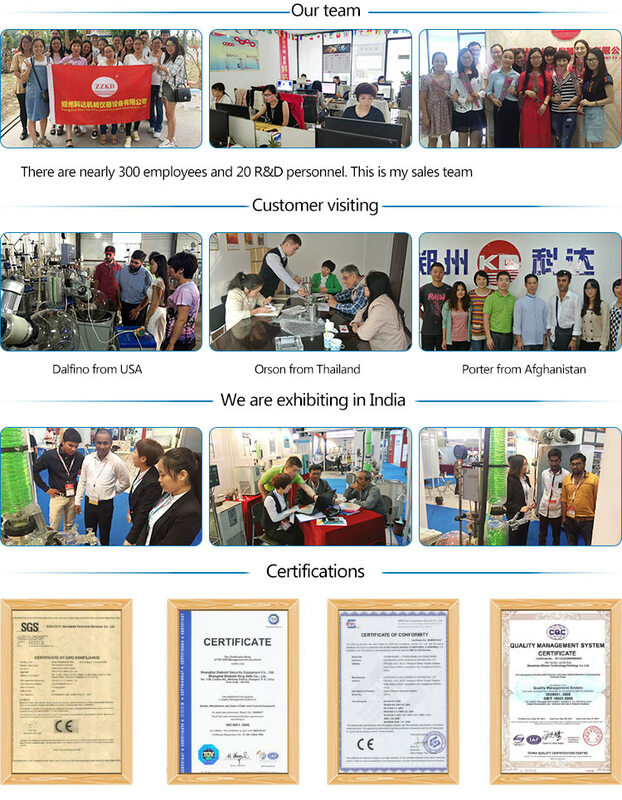 OEM is also welcomed. 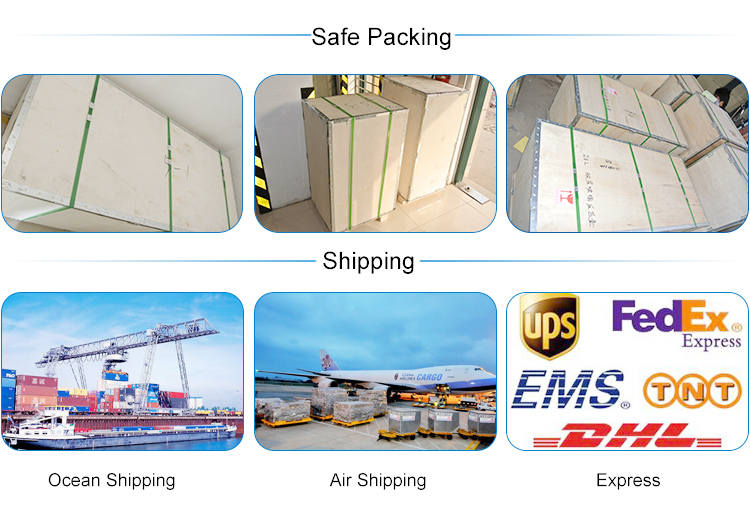 We have rich experiences in OEM.